At Jolt, we take pride in becoming your long-term web hosting partner. We enjoy hosting individuals, seasoned webmasters, small businesses, e-commerce and many more on our reliable UK infrastructure. We deliver on performance, security, reliability and customer service Day in, Day Out, and we’re a trusted partner for our thousands of clients. 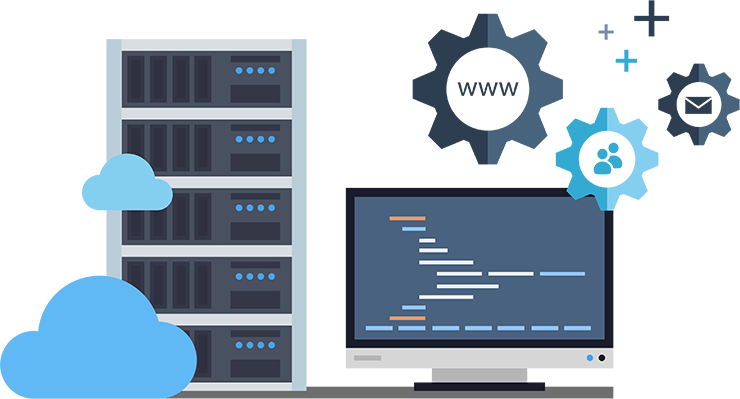 Our shared Web Hosting services include all of the features you’d expect from the UK’s best web hosting. The features include cPanel, 1-Click WordPress, full Email Services, PHP/MySQL and more. We’re so confident you’ll love our hosting that we offer a no-quibble 45 day Money Back Guarantee. Have a hosting account elsewhere? Every day we help many customers transfer their hosting account over to us with minimal downtime and fuss. Just sign up, request an account migration and we’ll get you moved over in 24 hours (or less!). Payment Method - All major credit and debit cards accepted as well as PayPal, Direct Debit and BitCoin. Lightning fast website load times delivered by Jolt’s high-performance cloud. Business-class reliability with a 99.99% uptime guarantee, backed by a friendly and personable Support Team available 24×7 to help you and your business. 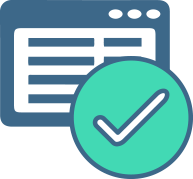 All of our UK Web Hosting includes cPanel control panel, SSD hard disks, friendly in-house 24×7 live support, daily server backups and a 99.9% uptime guarantee. Love WordPress? So do we! Our SSD Web Hosting plans all fully support WordPress. Our 1-click WordPress installer means you can setup WordPress in under 60 seconds, without needing any technical expertise. Bye bye long instruction manuals! Stuck with a rubbish host? We’ve heard this before! Every day, we assist customers in migrating from their former web host to Jolt. We handle the migration, transfer all of your files, databases and emails with minimal fuss. We’ll even schedule the transfer over night so when you wake up, your website is happy in its new home! Servers powering web hosting and cloud consume a lot of power. We do our bit to be as green as possible by using renewable business energy sources from the grid, using high density server farms to get maximum power efficiency, recycling all of our business waste (those server boxes are a lot of trees!) and sponsoring incredible organisations such as the International Tree Foundation. At Jolt, we love a success story. Nothing gives us more pleasure from seeing customers nurture a small website into something bigger. We’re proud to have played a supporting role in many business’ online success, from that small e-commerce shop selling a few items a month to e-commerce powerhouses selling 20 products per second! We’re here to help you and your business grow and can host you every step of the way. Have been with jolt for many many years now, for as long as I can remember, was also with them when it used to be web hosting buzz. I currently have my own reseller with them as well as the company I work for has a dedicated server with them and cannot find a single fault! They are competitively priced and their support and managed services are absolutely fantastic. Even our developers that we have comment on how great they are. The ability to hop on live chat any time of the day/night and have an expert at the other end able to assist immediately is fantastic! Our most affordable SSD based UK web hosting plan, perfect if you’re getting started. Get outstanding features with this great SSD based value hosting plan. Our Unlimited SSD based UK Hosting plan, great for power users with many websites. Web Hosting Reviews, Real reviews from our real customers. See what they have to say.